There are many options for listening to music on mobile these days, but if you want something that is professionally curated to allow you to listen to the very best songs in each genre. 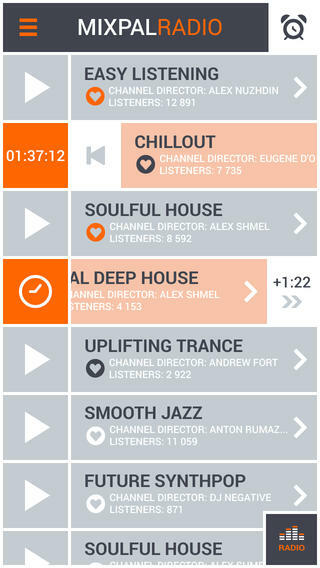 MixPal.fm, available for iPhone and iPad through the iTunes App Store, is the best option for music lovers everywhere. If you get the app now, you will qualify for the 1 month free offer for the ‘Pro’ membership; surely this makes it well worth checking out, especially when you consider the fact that this is one of the very best music radio solutions on iPhone. * Exclusive music selection: 30 channels packed with fresh tracks, each one hand-picked and playlisted by top DJs and other music experts. * Innovative controls: the only music streaming network that allows you to repeat, skip or fast forward tracks on the full play queue. * Professional sound quality: up to 320 kbps. There are 30 music channels to choose from, listed by genre above, and the sound quality is up to a superb 320kbps, which makes listening to music as high quality as possible. Without a subscription, you can still listen for free at 96 kbps, but remember you can get a free 1 month sub if you sign up now. The app is gorgeous, and very easy to use, with an attractive and intuitive interface that makes finding things a breeze. 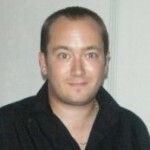 There is an impressive social aspect to the service, as you can create a profile, share and rate tracks. My favourite feature, however, is the screen that pops up when you play tracks that shows you the time, date and weather. It is a really nice touch. 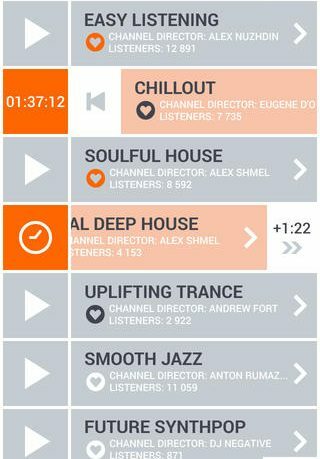 Overall, with the brilliant offer of a free premium month, now is the time to snap up MixPal.fm.